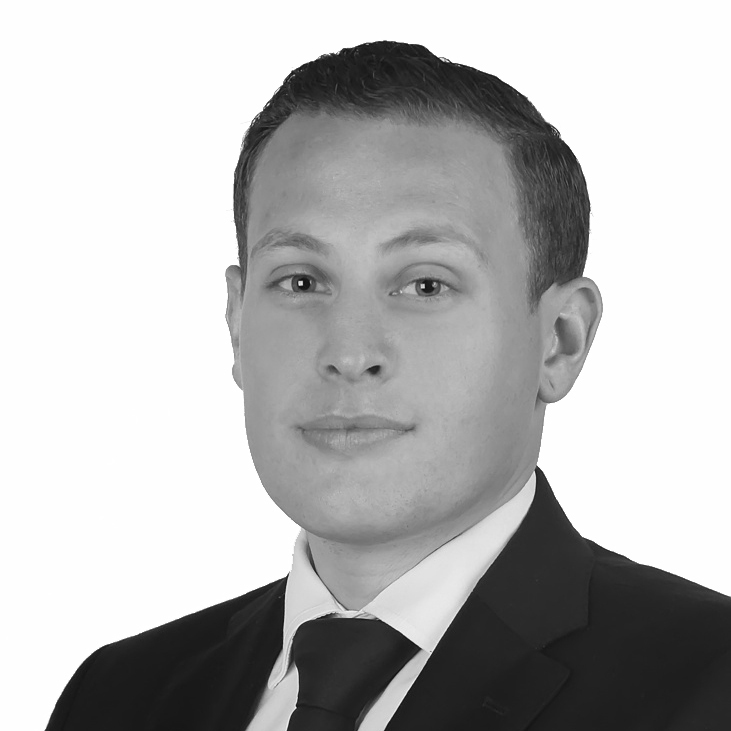 Harry joined the Haslams Commercial Agency and Development department in February 2018 after nearly 4 years at Reading firm, Hicks Baker. During which time he completed a Masters degree in Real Estate and undertook his Assessment of Professional Competence (APC). He now operates as a qualified Chartered Surveyor. Harry’s specialty lies in advising clients on all matters relating to the acquisition, sale and letting of their business premises, with experience in all commercial property sectors, as well as previous experience in residential agency.